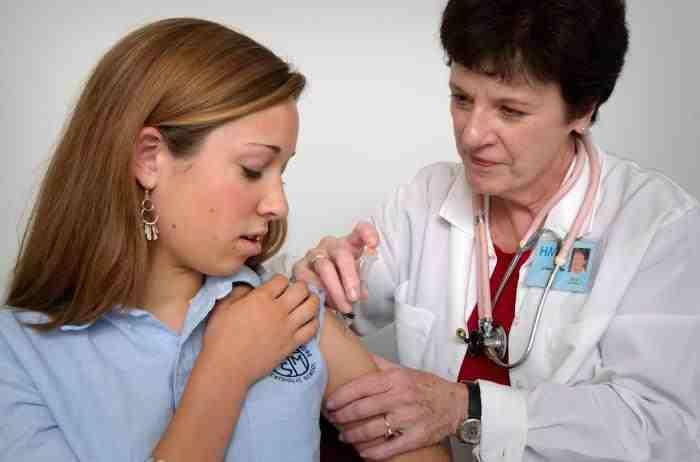 Do your school children have all their vaccinations? It's the week to go before school doors open across Michigan. And along with school supplies, children need their required vaccinations. A new report from the Centers for Disease Control finds that many teens and pre-teens have not received their required or recommended vaccinations. Melinda Wharton is the deputy director of the National Center for Immunization at the CDC. She admits it can be difficult for parents to keep track of what vaccinations their teenage children have and have not received.